Chiropractic is a gentle form of health care that combines scientific understanding of neurology and hands-on healing arts. It aims to restores functional balance to the neuro-muscuo-skeletal system through specific treatment to spinal and craniosacral regions. The ultimate goal of chiropractic care is to optimise your nervous system function. The nervous system is the master controlling hub in our body, therefore, optimal function of the nervous system is essential for your body to heal and to increase your resilience to environmental challenges. As part of our holistic health approach, we offer chiropractor services in Coffs Harbour (Mid North Coast). Do you crack my bones? All you know about chiropractic care may be limited to the common perception of “Bone Cracking” relating to its treatment. While the “cracking” sound is an audible release that may or may not accompany a chiropractic adjustment, it is definitely not the goal of a chiropractic adjustment. In fact, researches have shown that an audible release is not required to achieve the appropriate neurological stimulation and the physiological therapeutic benefit of a chiropractic adjustment. What is chiropractic adjustment and its effect? As discussed above, chiropractic treatment does not involve “Bone Cracking” per se. A chiropractic adjustment refers to a chiropractor applying manipulation to the vertebrae that have abnormal movement patterns or fail to function normally. The objective of chiropractic adjustment is to increase range of motion, reducing nerve irritability and improving function. How do Chiropractors treat children? Chiropractic has been viewed as a mechanistic approach to health largely reputed as an effective treatment to musculoskeletal pain. Often dismissed, however, are the benefits derived from the impact of chiropractic care on our nervous system. 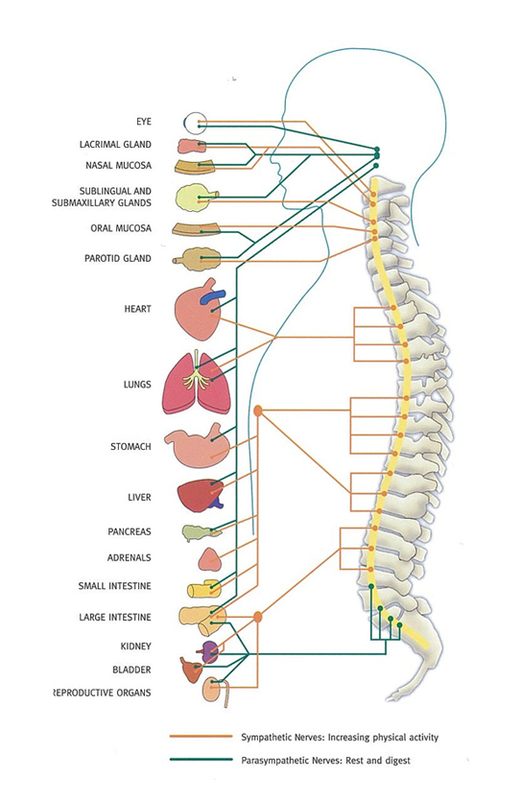 The brain, spinal cord, and spinal nerves comprise the nervous system that acts as the computer and the wiring that monitors and controls the entire body. 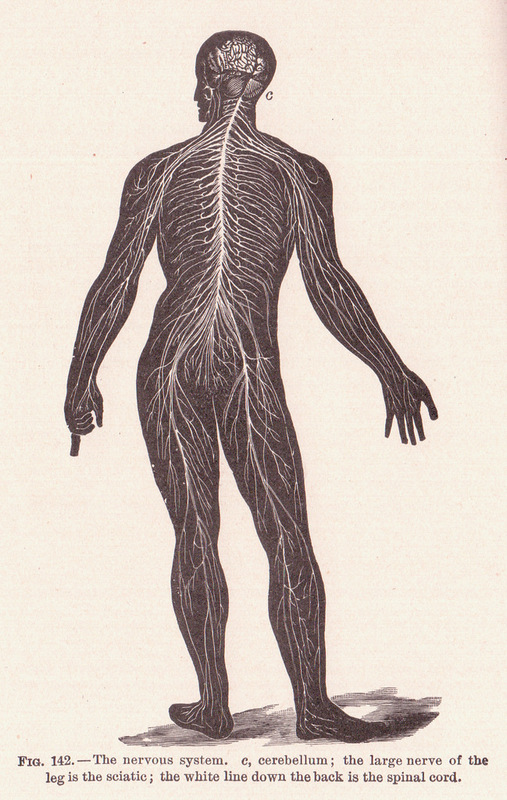 If the nervous system is not working at 100%, the body is not working at its full potential. Even the slightest decrease in the function of the nervous system can lead to aberrant communication between the brain and all of the body’s cells, organs, and tissues. By improving the conduction of the neural impulses, therefore, helping the nervous system to work better, chiropractic adjustment can help the entire body to work better. Optimal functioning of the nervous system enhances neuro-immuno-endocrine modulation, improves physiological function and assists one to achieves overall well-being. Patient care is conducted with due regard for environmental, nutritional and psychotherapeutic factors. In addition, rehabilitation and physiological therapeutic procedures are applied to restore and maintain neurological integrity and whole-body homeostatic balance. What training does a registered chiropractor receive? Australian chiropractors are five year university trained, and are government registered and government regulated health professionals. To become a registered chiropractor in Australia you must have studied an accredited 5-year chiropractic program conducted at a University within Australia, or have completed an accredited program overseas that satisfies the requirements set by the Australian Chiropractic Regulating authority. To reach a proper diagnosis of a condition, chiropractors apply their knowledge in chiropractic diagnosis, motion palpation, human biomechanics and kinesiology together with diagnostic imaging and laboratory examinations. Proper clinical diagnosis is stressed to distinguish the conditions between those that can be treated by the registered chiropractor and those that cannot. The registered chiropractor are trained to identify and refer any condition that needs alternate care to the appropriate health practitioner. We are a proud members of Chiropractors Association of Australia, the peak body representing chiropractors in Australia. Interested in literatures on chiropractic care? We provide holistic chiropractic services to Coffs Harbour and the surroundings, call us today or fill out or enquiry form.